Ramadan Buffet 2018: Savour the Taste of Malaysia with Chef Supi at TEMPTationS, Renaissance Kuala Lumpur Hotel. A place where you can get together with family and friends for breaking fast over a sumptuous Taste of Malaysia Buffet with over 100 Malaysian favorite dishes from across the country. 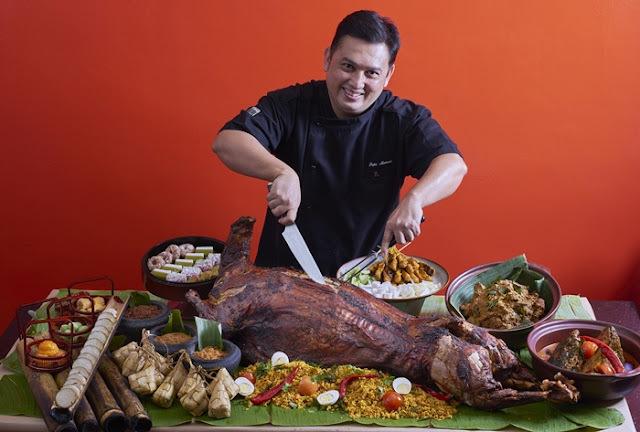 The Ramadan Buffet spread is specially curated by Executive Chef Supi Mansor, that is inspired to please every palate as it comprises of the diverse culinary culture of Malaysia and the traditional must-have favorites for the breaking of fast. Here are what to expect, you enjoy an assortment of the all-time buka puasa favorites such as sup tulang rawan, ayam percik, kari kambing dengan ubi kentang, sambal sotong-petai and the daily roasted whole lamb along with the must-have bubur lambuk that will be available every evening throughout the fasting month. Craving for local hawker fare and noodles, you have it all here! 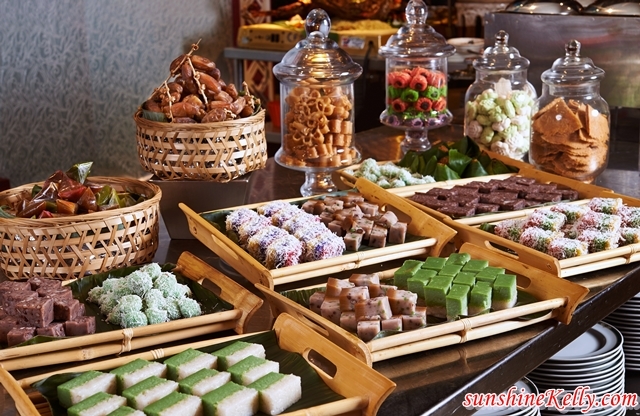 Check out their wide spread of dessert selection with variety of Malay kuih such as Seri muka, kuih ketayap, kuih kosui, kuih lompang, lopes gula Melaka and buah Melaka kukus. Other sweet delights to relish include an assortment of eye-catching cakes, puddings, pies, ice cream and more. Price: Taste of Malaysia Ramadan Buffet 2018 with Chef Supi at TEMPTationS, Renaissance Kuala Lumpur Hotel is priced at RM138 nett per person and half price for children between 6 to 12 years old. Availability: TEMPTationS’ Taste of Malaysia with Chef Supi is available daily from 6.30pm to 10.30pm throughout the month of Ramadan. Address: Corner of Jalan Sultan Ismail and Jalan, Kampung Baru, 50450 Kuala Lumpur, Wilayah Persekutuan Kuala Lumpur, Malaysia. Location: TEMPTationS is located in the East Wing, lobby Level of the Renaissance Kuala Lumpur Hotel. Alternatively, the hotel’s Catering team can customize exclusive breaking of fast gatherings or Aidilfitri celebrations packages for groups of 50 persons and more in any of the multipurpose function spaces.